HeartMath Resiliency - Play in Your Marriage! Grow Your Capacity for Resiliency! 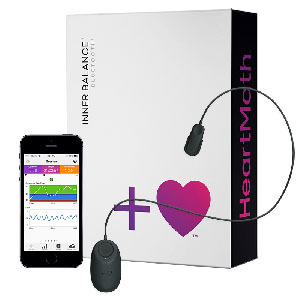 With HeartMath tools you can reduce the anxiety and stress around life changes by building up Resiliency. ​*Nurture Health and Well Being! Trains you to shift your state with instant feedback. I use mine daily to help shift into coherence and monitor how I'm doing. I find it very motivating as it has significantly increased my practice.